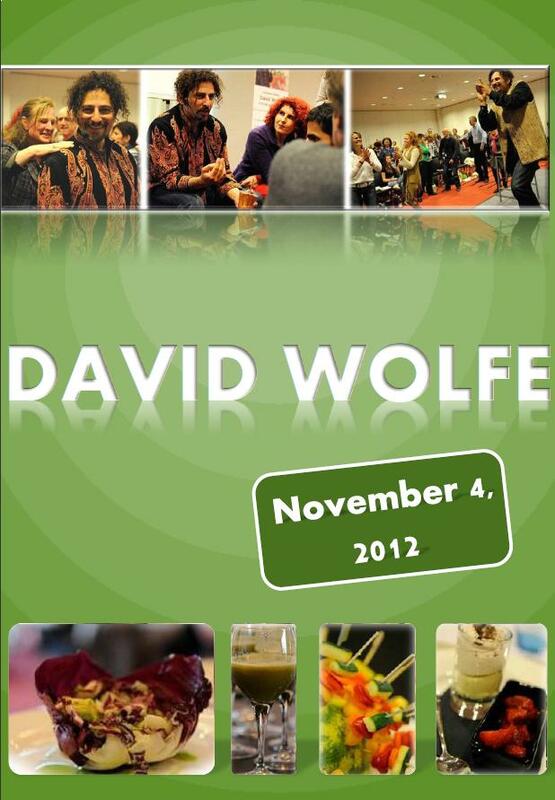 On Sunday afternoon, November 4th, Succesgids, Mastercare & Purity Events are organising the largest and most spectacular seminar in Holland ever with David Wolfe! A dynamic & energetic more than 4 hour seminar vlose to Amsterdam Schiphol Airport, also celebrating the launch of the Dutch version of David’s book “Eating for Beauty“. David shares his newest insights in the areas of Raw Foods, Superfoods and Superherbs in relation to Beauty & Longevity. 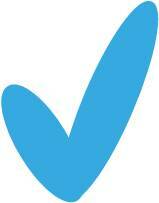 Already more then 500 participants, only a few seats left! 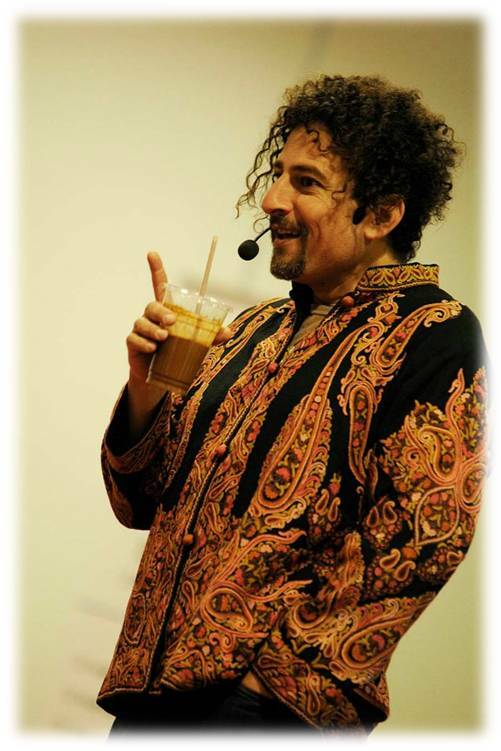 David Wolfe is viewed as the world’s top authority in the area of natural health, (raw) food, herbology, longevity and organic superfoods. David has a master’s degree in nutrition and is a world renowed visionary with his mission, focus and dedication to helping people achieve maximum health and vitality. He has more than 15 years of experience in this field and the way that modern stress factors of today’s unbalanced lifestyle are literally “killers” of our beauty, health and longevity. Earlybirddiscount: one ticket: €73, 50 and 2 tickets for €97 (save €200)!